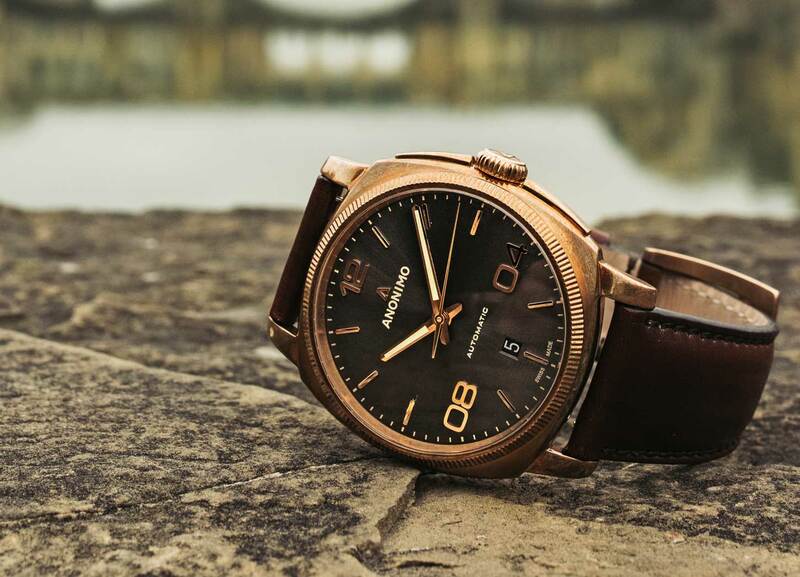 Anonimo has just announced a new variation to their Epurato collection that was launched at Baselworld 2018. Two Epurato Safari timepieces have an African Safari theme with 42 mm diameter black steel cases with antelope leather straps. One dial is black and the other is sand colored. 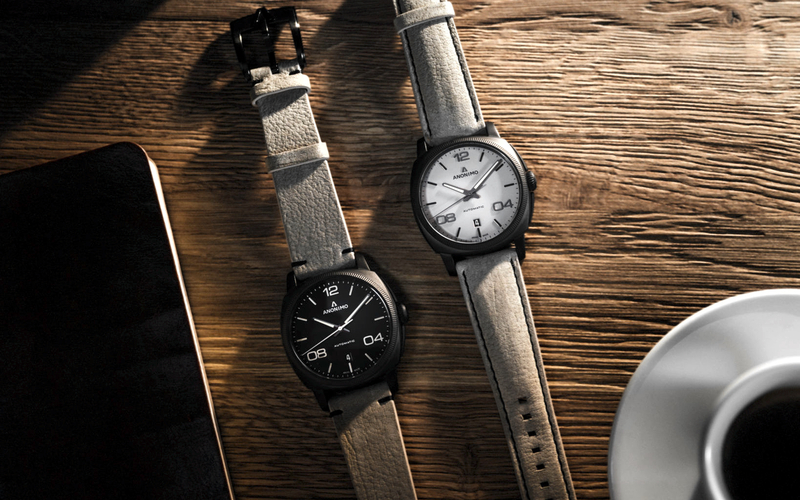 The Epurato Safari watch collection is powered by Sellita caliber SW 200-1 automatic movements with 38-hours of power reserve and a retail price of approximately $2,500.